The new arrival of the Neo Hybrid has revolutionized the concept of a bumper case. The dual layer bumper case with a full cover casing maintains a clean and simple look while providing all-around protection. The slim profile and metalized button enhance the iPhone’s design and the interchangeable frames can be replaced for a customized and personal look. 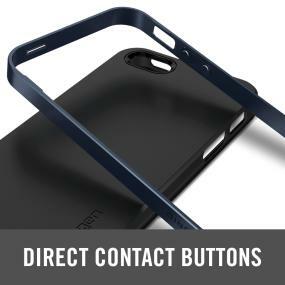 The iPhone 5S/5 buttons come in direct contact with the Neo Hybrid buttons on the frame which makes the response feel genuine and instant. The Neo Hybrid is made of durable TPU casing and a hard polycarbonate frame. 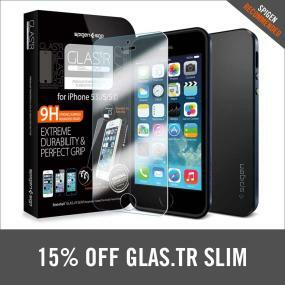 The dual layer design provides protection while maintaining a slim profile. The Neo Hybrid is designed with a 1.0mm lip that lifts the iPhone 5S/5 screen off the surface keeping it clean and scratch-free. The premium TPU material will not expand or stretch from heat keeping the casing slim fit to match the exact dimensions of the iPhone 5S/5. Neo Hybrid is a 2 piece case with a TPU back cover and a polycarbonate frame. 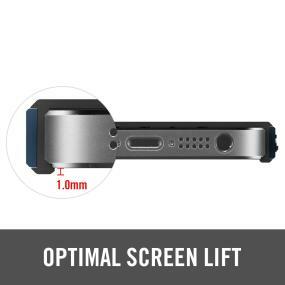 The Neo Hybrid is form-fitted to effectively protect your device from external impact. Neo Hybrid is designed to highlight the exact dimensions of the iPhone 5S/5. It fits precisely onto the phone for a natural and sleek look. 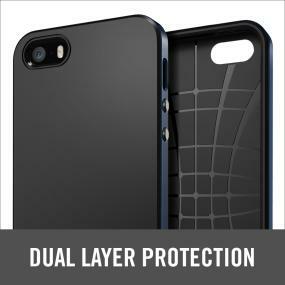 The combination of TPU and polycarbonate minimizes bulk while maximizing protection. The Neo Hybrid uses premium TPU material for extra durability. 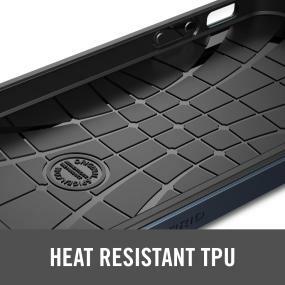 The TPU back cover will not sag or expand due to heat from the device. As a 2 part case, the Neo Hybrid's back cover and the frame can be interchanged between the five colors available.